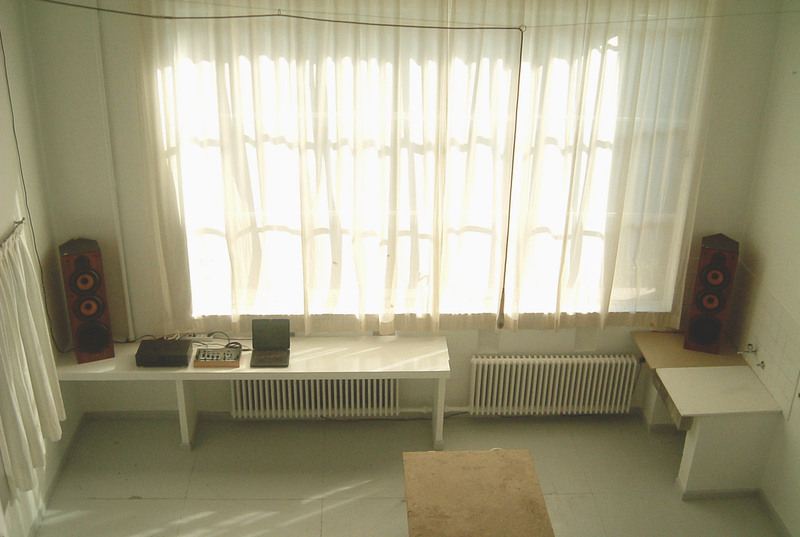 This is an installation piece about a poetry reading. 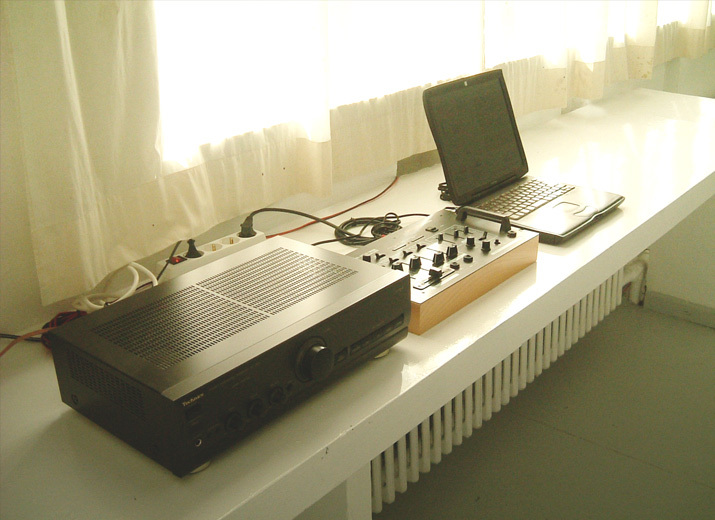 It uses a microphone and speakers that are connected to an amplifier and a computer. 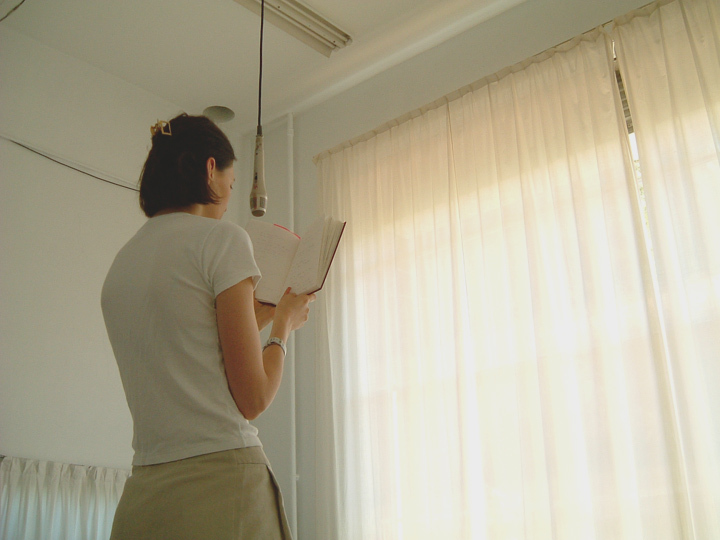 The microphone catches the words or sentences read by the poet and a computer records them. Meanwhile, the computer starts to play several recorded words or sentences at random. 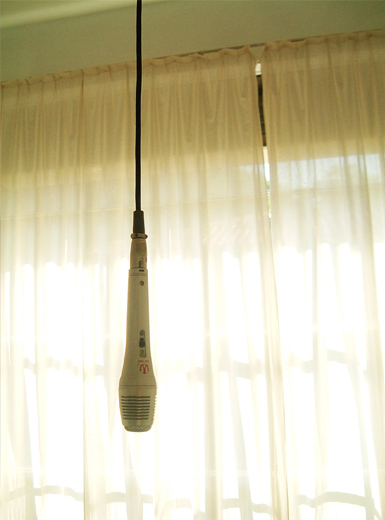 The recorded voice and poet’s live voice thus mix in space. Sometimes the words of the live voice and the recorded voice may fuse to bring about a new image. In this way a harmony of meaning is formed.